The cloud computing market is a living, breathing animal, with Amazon Web Services serving as the heart and lungs of this beast. But there are many other PaaS and IaaS providers that serve as the adrenalin that keeps the cloud market moving at a fast pace. In this feature, the SearchCloudComputing.com team examines 13 cloud service providers -- big and small -- that enterprise IT and other cloud consumers should watch in 2013. While these purveyors of cloud may not be trying to go head-to-head with the almighty Amazon Web Service (AWS), they're making inroads in Infrastructure as a Service (IaaS) and Platform as a Service (PaaS) offerings in significant ways. Some of the cloud vendors on this list are well-established in the cloud market; others are just starting to make a name for themselves. 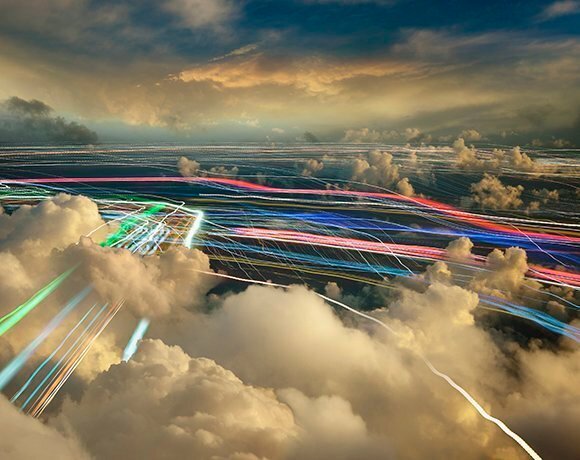 And while it's difficult to predict which vendors will stay on a roll, and which will not, there's little doubt these 13 cloud service providers have set themselves up to succeed. Many other popular and rising PaaS are not mentioned here. There is Cloudways managed hosting platform that is making round these days. You should also read about them.